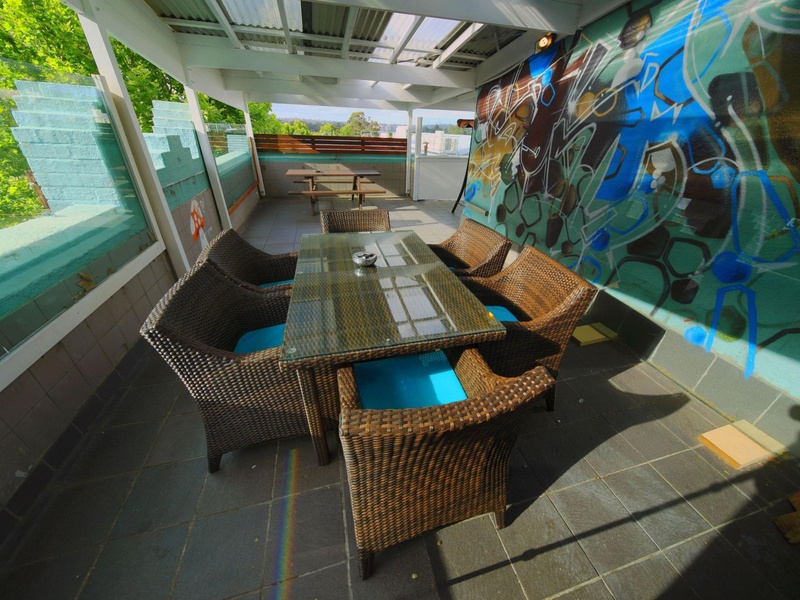 Offering free WiFi, a shared lounge and BBQ facilities, Sydney Star Backpackers is located 10 minutes' walk from the bars, restaurants and clubs of Kings Cross. 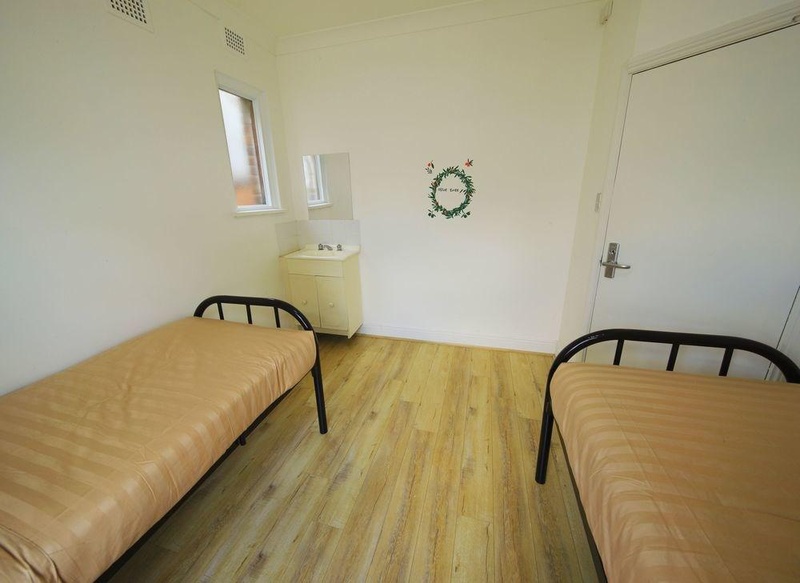 All rooms include secure lockers and bed linen. 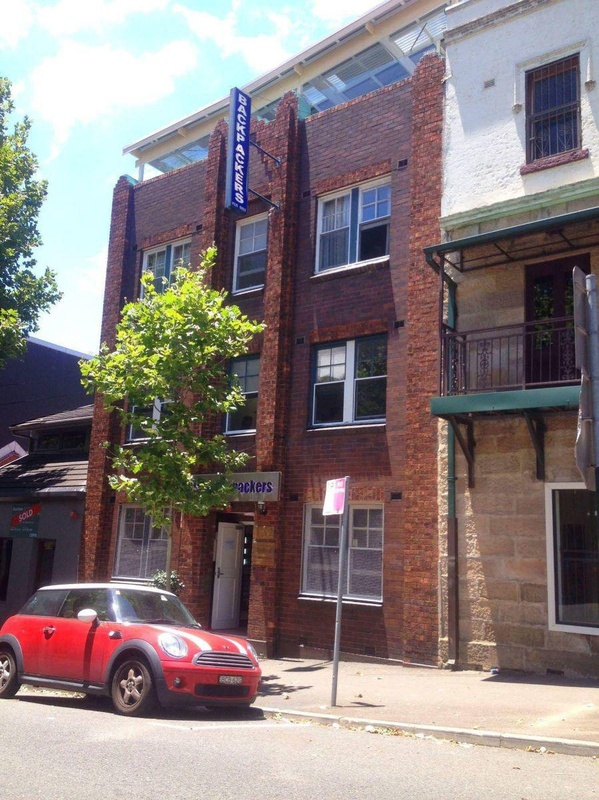 Sydney Star Backpackers Hostel is located 10 minutes' walk from the train station of Kings Cross and 15 minutes' walk from Hyde Park and Pitt Street Mall. It is 15 minutes' bus ride to Bondi Beach. Sydney Airport is 8 km away. 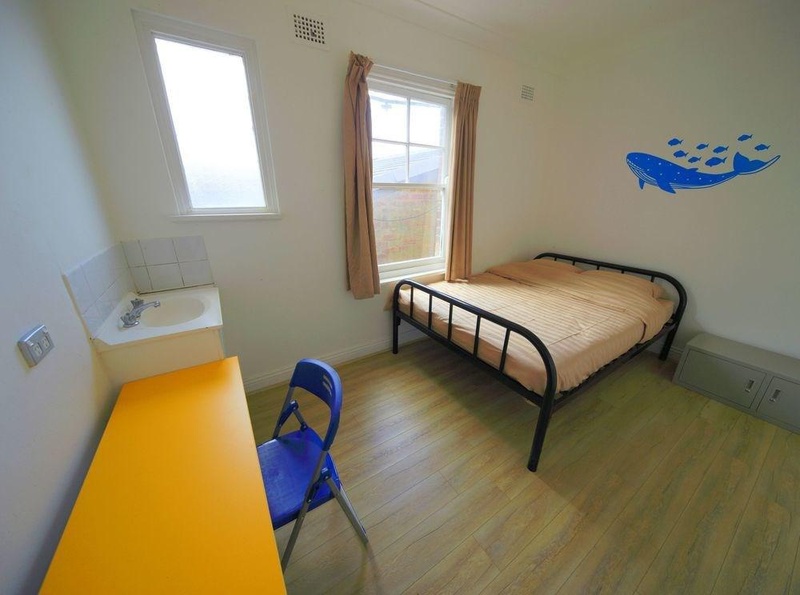 This self-catering hostel features a large communal terrace with a seating and dining area, guest laundry facilities and a tour desk. Tickets for the shuttle service to the airport are available for purchase at reception. Close to the city. Close to public transport. Close to Kings Cross. Fair hostel. Close to the city center and train stations. Fantastic service. Awesome vibe. Cheapest hostels. Free pizza. Excellent value for price. Friendly staff. Good staff. Fast check-in/check-out. 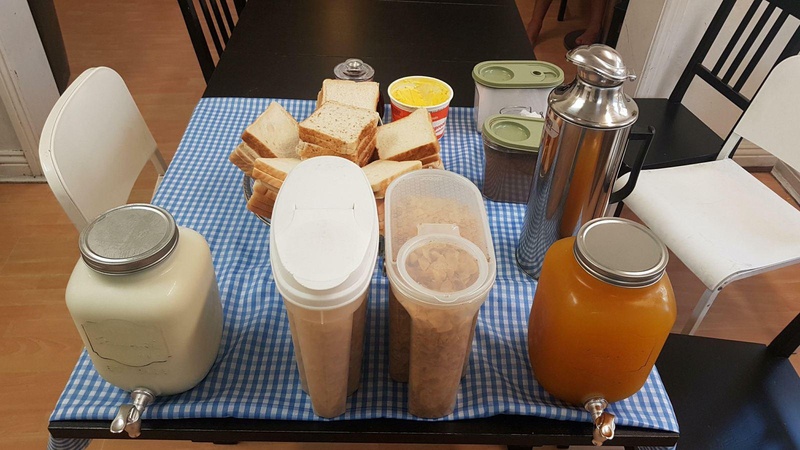 Free brekky. Lovely breakfast. Decent breakfast. Decent Wi-Fi. Good wifi connection. Free wifi. Helped me during my stay. New accommodation. Good feeling. Double bed private. Separate toilets. New accommodation. No AC. Loud noises. Kitchen too small.